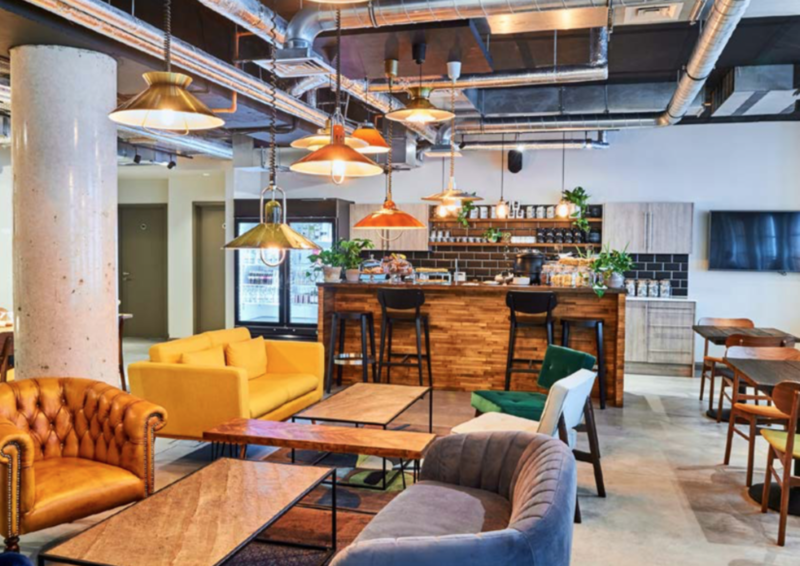 Shoreditch’s most inclusive, vibrant private members’ club with a stunning Coworking space and meeting rooms. The Curtain has a Coworking space, bars, restaurant, its own nightclub and live music space, plus famous rooftop brasserie and pool, LIDO. There is also a packed schedule of over 40 members’ events every month once you become a member, but Merit members can get a taste of a selection of their wonderful panel discussions and workshops every month. The Curtain Members’ Club are looking to grow a community of strong, talented women and would love for you to be a part of that. The team is acutely aware of the importance of building a space where women can connect and create. Within The Curtain the majority of their heads of department are women, and they are working hard to create a calendar of female-centric events, providing London’s best networking opportunities. In their experience, if you give a woman the right platform she can run the world – and who wouldn’t want that to be our reality? If you have time, they would like to invite you down to visit The Curtain, meet the team and see what they have to offer to their members. They would also like to offer you an exclusive membership rate of £800 per year, with a waived £250 joining fee. The Merit Club members receive a two week free membership trial and discounted membership (£800 annually instead of £1000 + joining fee).